Search Huntington Palisades homes for sale below. The Huntington area of Pacific Palisades is a desirable and upscale neighborhood with wide tree-lined streets, and larger multi-million dollar estates. It lies west of Chautauqua Boulevard, below Sunset Boulevard, and sits atop a palisades bluff across from the Pacific Ocean. Few people know that the area was once owned by the famous Venice developer, Abbot Kinney. It was later purchased by Collis Huntington, the area's namesake. Become a Randy Freeman Online Insider! You will gain FREE access to our members only custom search features. Our customizable search tools are the advantage you need to stay ahead of your competition! 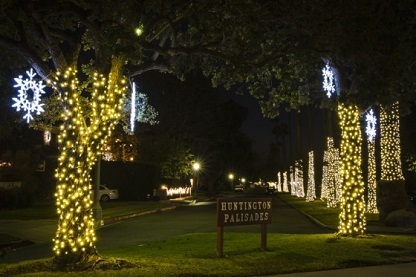 - Register now and find your Huntington Palisades home! Beautiful eucalyptus trees abound and there is a dog park with an ocean view, exclusively for Huntington Palisades real estate owners. The public library, recreation center and village are all within blocks. A portion of the annual 4th of July 5K and 10K race takes place throughout the beautiful streets, while residents cheer the runners on. Huntington Palisades luxury homes are also a very popular place for local trick-or-treaters to visit on Halloween! 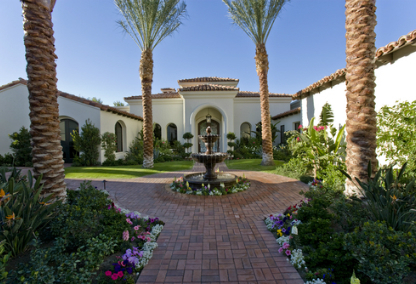 Why Choose A Home In Huntington Palisades? Huntington Palisades homes for sale are located in an accessible and elegant part of town, and have a comfortable family feeling. There are approximately 500 houses here, the first of which was built in 1926. The current range of prices run from approximately $2 million to $15 million. For more information about Huntington Palisades homes for sale, please feel free to call Randy at 310-420-9242 or connect with me online.